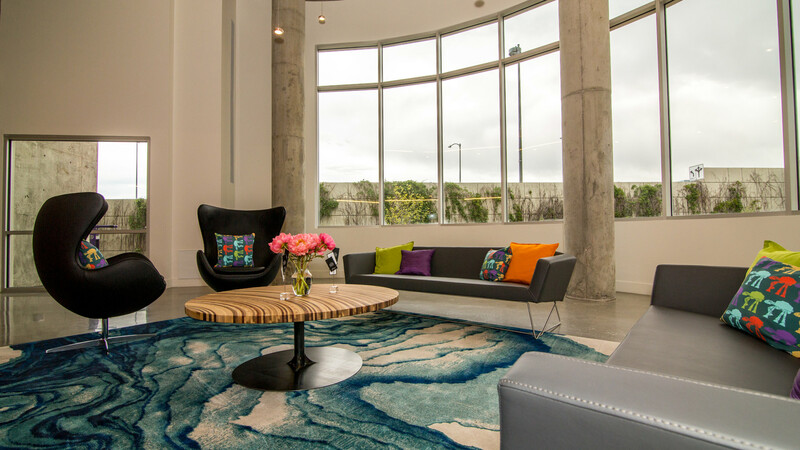 Lumina / Boutique Loft Living for Lease in LoHi Denver. Apply Now Already Started An Application? Click Here. 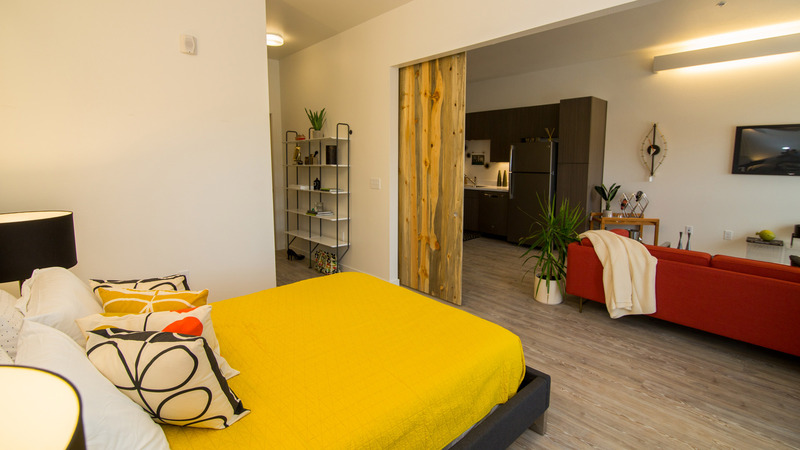 Lumina Apartments brings luxury apartment living to LoHi (Lower Highland) Denver, CO. You will have the convenience of being close to downtown Denver, Confluence Park, restaurants and bars. 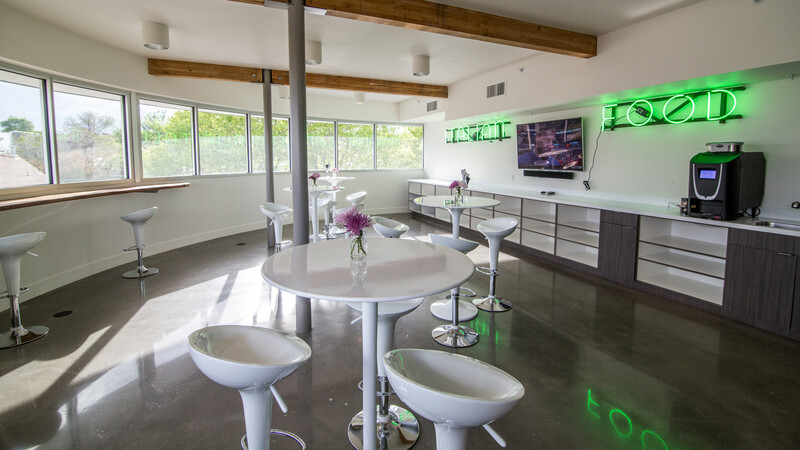 This LoHi Denver oasis is a walker’s paradise giving you easy access to all that LoHi Denver, CO has to offer! 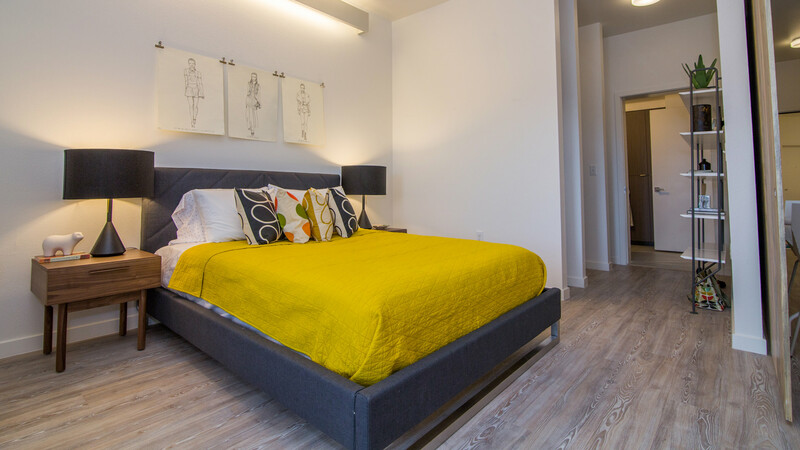 Lumina Apartments offers one bedroom one bath apartments, two bedroom apartments as well as studio apts. 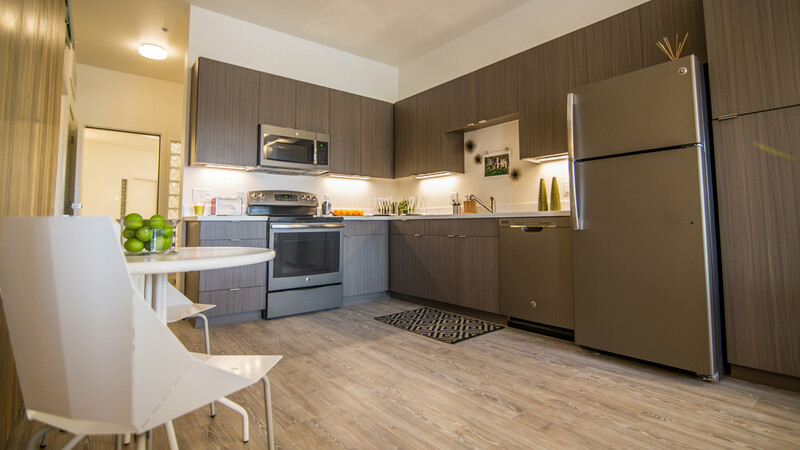 Our luxury apts in Denver, CO are brand new and come fully equipped. Lumina Apartments is pet friendly and fully amenitized. On-site parking, in-unit laundry, and covered bike racks help finish off one of LoHi Denver’s favorite new apartment communities. In addition to our beautiful apartment community in LoHi Denver, CO we offer the best customer service you will experience. 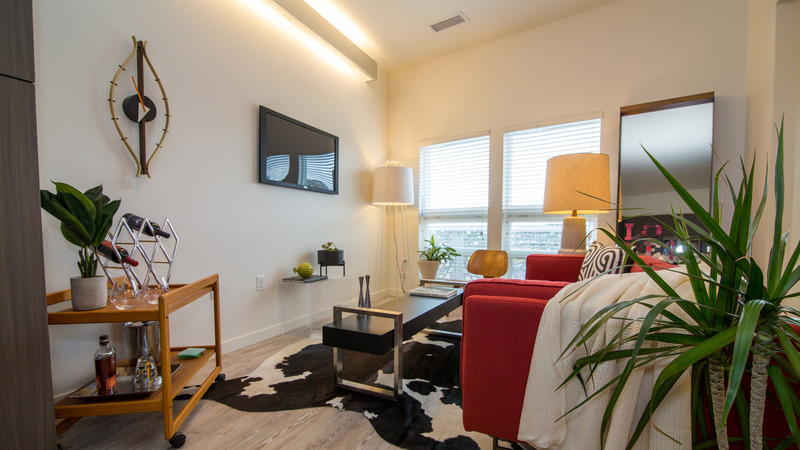 Come call Lumina Apartments home. Live at this luxury, high-end community. We invite you to come by for a tour to see why so many people have decided to call Lumina Apartments in LoHi Denver, CO their new home. From the superb location to the luxury interiors our apartment community is sure to wow you! The building form of Lumina is the result of our intention to daylight the entire building experience, even the routes to all apartments. 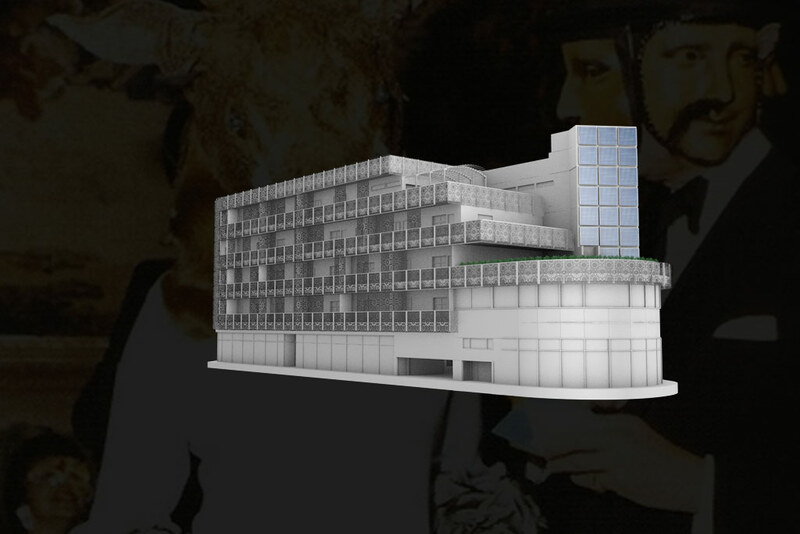 Our day lit building is supplemented by LED lighting for nighttime navigation. In addition to minimizing energy demand through daylighting and passive heating/cooling design techniques all residents will share in the energy and money savings of the 21 kW photovoltaic solar panel system. This centralized array will power more than 40% of the building's electricity needs and reduces its embodied energy consumption. The 6’ x 6’ anodized aluminum screens are a response to the harsh western sun and the goal of cooling the building through passive means. Tenants are allowed to modulate their units exposure to the sun and the neighborhood through sliding screens into desired positions. Lumina features several amenities that greatly enhance the quality of life for our residents. 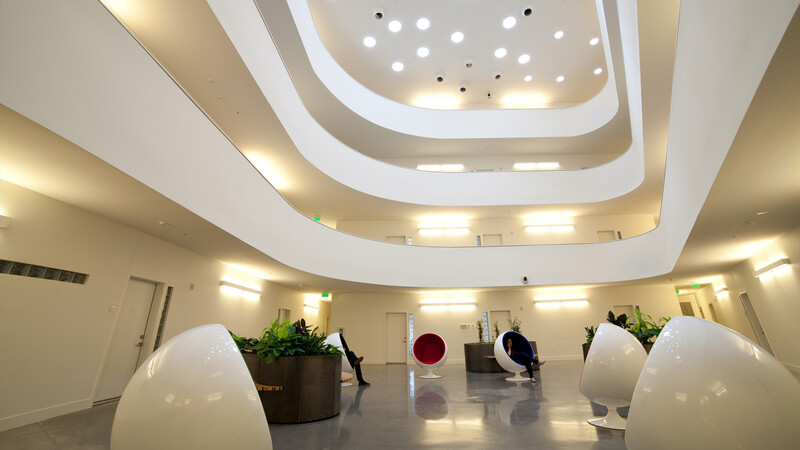 The apartment units are built around a spectacular, sky-lit Atrium where four floors of mezzanine unit entries overlook a plant-filled garden at the Atrium's base. A bike shop adjacent to the Lobby provides a place for a quick tune-up. 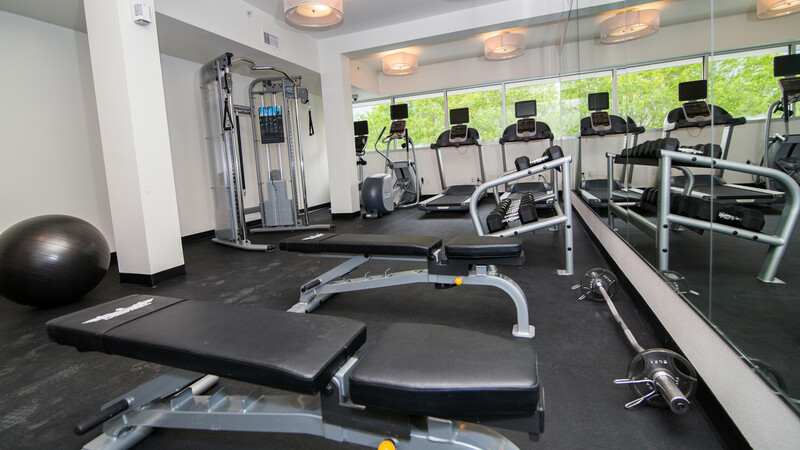 The Community Room is situated on the 2nd floor, boasting spectacular city views and features several work stations, a convenient Fitness Facility. The 3rd floor Community Deck centers around an impressive fire-pit and additionally features a large stainless gas grill offering a place where residents can enjoy the open air and behold dramatic city views. LoHi, short for Lower Highland, Denver's most vibrant, cosmopolitan neighborhood, ranks among the fastest growing and appreciating neighborhoods in the country. LoHi sits right next to Downtown, and is packed with Denver's best restaurants, bars and boutiques. Life at lumina comes with access to our custom residential portal to make payments online, view payment history, sign up for auto-debit, and submit maintenance requests. See what all is offered below, and contact one of our team members. They're available to assist you in any way possible. Living at Lumina entitles you to use our custom resident portal to make payments online, view payment history, sign up for auto-debit, and submit maintenance requests. See what all is offered below, and contact one of our team members. They're available to assist you in any way possible. Our building offers floor plans that range in size and shape, but they all offer high class surroundings. Take a look inside a few floor plans that are re-defining luxury boutique apartments in Denver. Already Started An Application? Click here to login. Lumina delivers a lifestyle like no other. Modern conveniences, walkability and world-class retail means you can have it all.